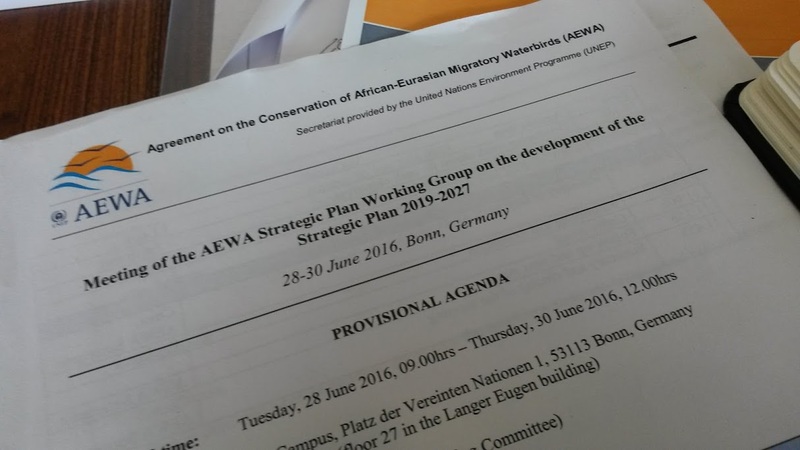 Bonn, 1 July 2016- The development of a revised strategic plan for the African-Eurasian Migratory Waterbird Agreement (AEWA) for the period 2019 – 2027 was formally launched at the meeting of the AEWA Strategic Plan Working Group held 28 – 30 June at the United Nations Premises in Bonn, Germany. 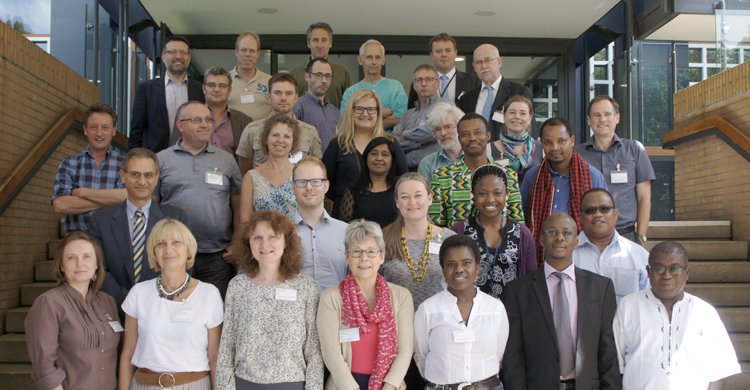 The meeting brought together a wide range of AEWA stakeholders, including designated representatives from Contracting Parties, members of both the Standing and Technical Committees as well as a number of key AEWA partner organizations. During the three-day meeting participants agreed on the overarching goal and purpose of the future strategic plan as well as five key objectives and their associated targets, which will help guide implementation of the Agreement in the coming ten years, up until 2027. The recently agreed UN Sustainable Development Goals (SDGs), the Aichi Biodiversity Targets adopted under the Convention on Biological Diversity and the latest strategic plans of both the Ramsar Convention and the Convention on Migratory Species (CMS), all provide important policy context for the future AEWA Strategic Plan. 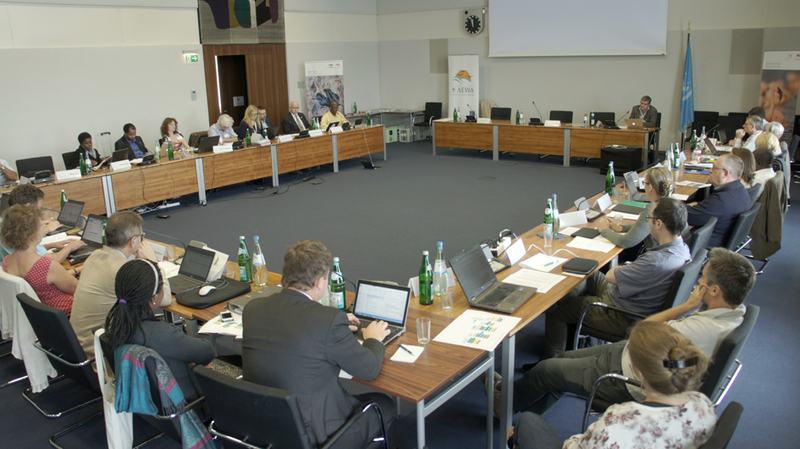 In preparation of the working group’s meeting, the AEWA Secretariat commissioned the Rubicon Foundation to produce a number of reviews to support the development process for the new strategic plan. These included an overview of the current global policy frameworks of relevance for AEWA, an analysis of stakeholder perceptions of the current plan and expectations for the new one as well as a review of the intervention logic and assessment of progress made in implementing the existing AEWA Strategic Plan 2009 – 2017. Following the feedback received from the Working Group by October 2016, the second draft of the Plan will be produced and translated into French and circulated to all AEWA Parties for review and consultation. During the spring of 2017, the final draft Strategic Plan for submission to MOP7 for approval will be produced following the feedback received from the AEWA Parties.This final draft will be used as the basis for the revision of the AEWA Plan of Action for Africa, which is also to be submitted to MOP7. 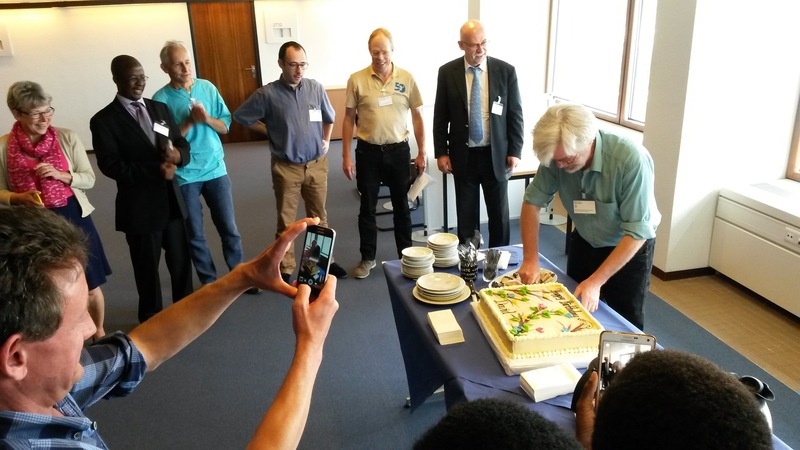 At the 6th Meeting of the Parties (MOP6), through Resolution 6.14 – AEWA Contracting Parties extended the current AEWA Strategic Plan and the AEWA Plan of Action for Africa until MOP7 (i.e. 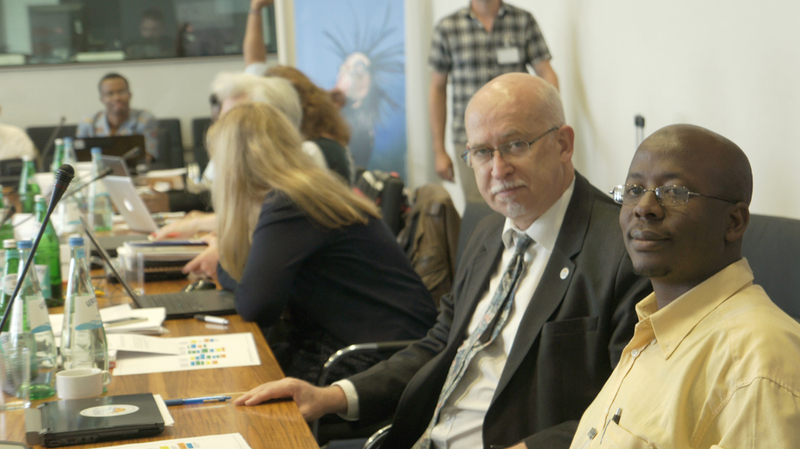 until 2018) and instructed the AEWA Standing Committee, working with the Technical Committee and supported by the Secretariat, to revise the AEWA Strategic Plan taking into account the Strategic Plan for Migratory Species 2015 – 2023, and to present a draft plan for the period 2019 – 2027 for consideration and adoption by MOP7. The European Commission through the Global Public Goods and Challenges (GPGC Programme) Cooperation Agreements with UNEP.